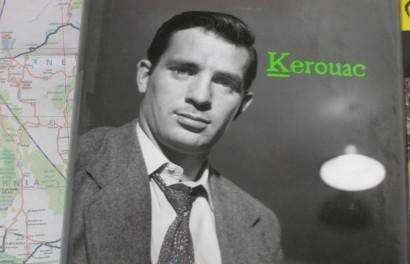 I have always been mildly disappointed that Kerouac never wrote about riding motorcycles. He was much more interested in cars, probably taking his cue from Neal Cassady, who reportedly stole hundreds of them as a teen in Denver. To Cassady, cars were great places to make out with girls. 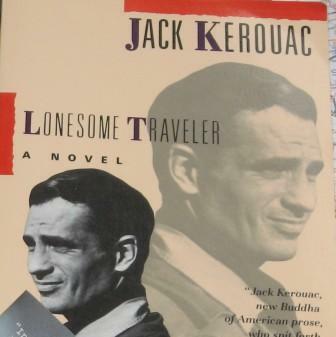 In their drives across the country, Kerouac and Cassady would drive all night, blast the radio, and talk. It’s tough to do that on a motorcycle. But Cassady was given to discourse, not self-reflection. You can’t have an audience aboard a bike. Maybe there’s a correlation.